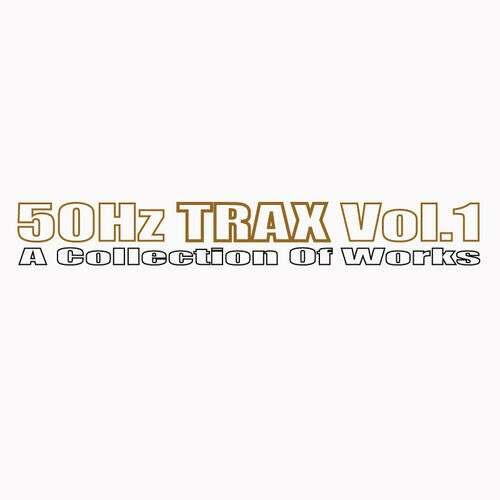 50Hz Trax Vol.1 Is a collection of works from the 50hz catalogue, including two brand new trax. Jamie Bissmire's massive Urban Discipline release and The Beatjackerz club monster Down Low. Also featured on this release is a relentless bombardment of Techno talent, including Chris Liebing, Manu Kenton, Bandulu, Ben Long, Kamikaze, Paul Langley, Sonico, Dj Aaron, The Jack Foundation, The Jack Nation, Alex Peace, Dj Bam Bam and not forgetting the man himself J Bizzle.